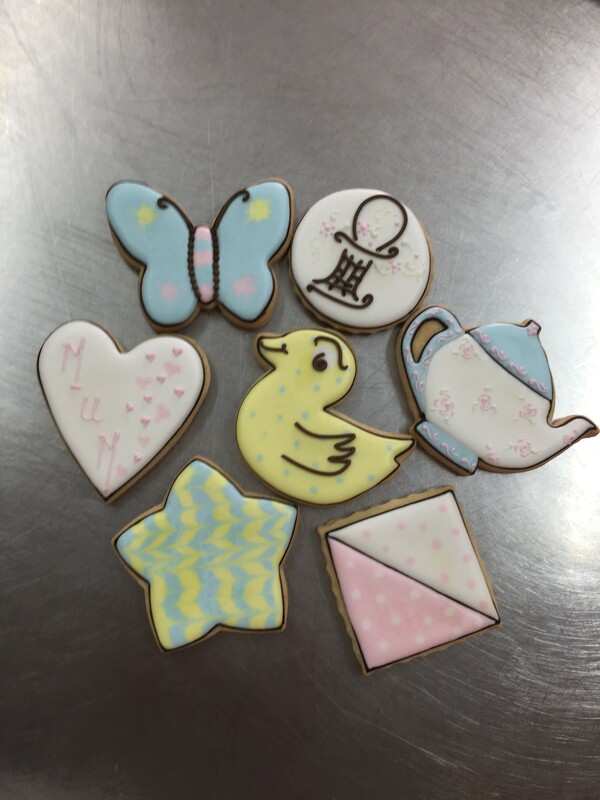 First you will be learn how to adjust the consistency of Royal Icing to pipe the shape of your chosen biscuit and to prepare for the flooding of the biscuit. The biscuit will be supplied together with a detailed hand-out of how you may design your own. Once the shape is complete, learn how to flood and add more colour and decoration. At the end of the course, you will have completedbiscuitsto take home with you. Be the first to review “Run-out Biscuits” Click here to cancel reply.